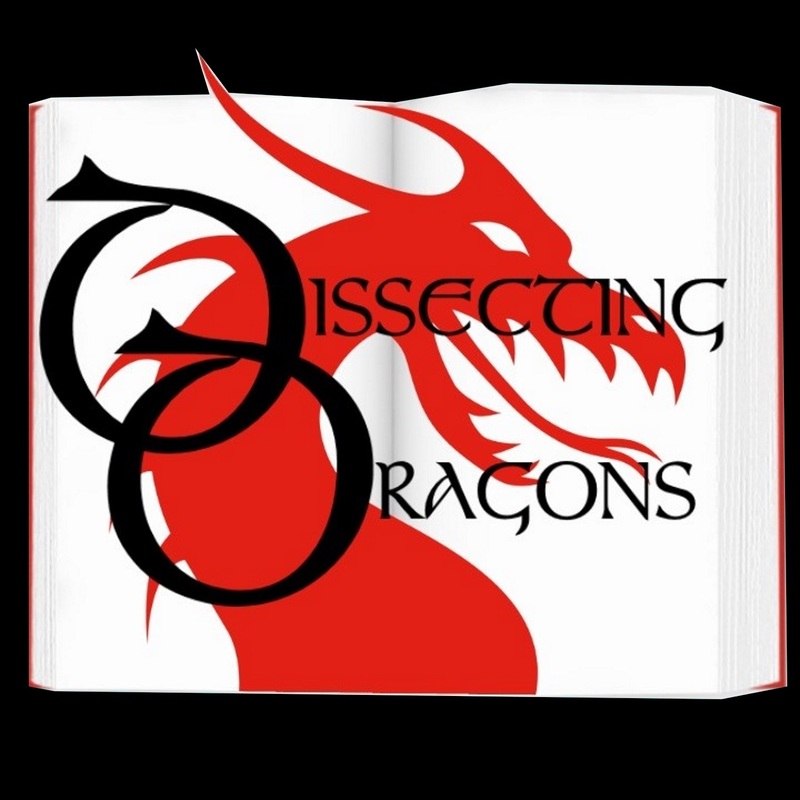 Dissecting Dragons: Episode 52: Dragons, Wyverns and Wyrms - Happy Anniversary! This week the dragons are celebrating their one year on air anniversary by actually talking about dragons. As well as dragon type beasties - including wyverns, sea serpents, wyrms and winged snakes. Looking at myths, legends and folklore as well as popular fims and books, the SFF authors J.A.Ironside and M.E.Vaughan, seek out the meaning behind one of the most enduring archetypes of all time. On the slab this week - How to Train your Dragon, Anne McCaffrey's Dragons of Pern, Fantastic Beasts and Where to find them and many more.